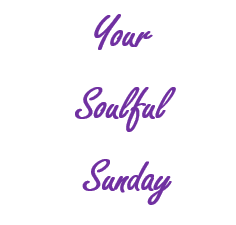 As our weekly series, Your Soulful Sunday continues, enjoy this article by Sharon Pope and Mind Body Green. 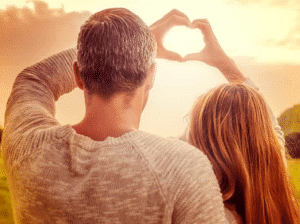 Would you like to rekindle your marriage? Wish you had more closeness in your marriage? Would you like to get back to the basics of your marriage? The following article by Sharon Pope may do just that. The most important ingredients that exist in an intimate relationship are connection, familiarity, openness, vulnerability, and acceptance. For intimacy to be cultivated, we must remain curious about our partners, knowing that there’s always more to learn or uncover. As you can probably imagine, that’s easy to do in the early stages of a relationship—and gets increasingly harder as time goes on. Never is intimacy more challenged than in a long-term relationship or marriage. That’s because over time, we think we know everything there is to know about our partners and have nothing left to discover. This could not be less true, and this is largely because nothing on this planet remains stagnant. Our cells in our bodies are constantly reproducing, nature is continually regenerating and growing, and as individuals, life causes each of us to change and evolve, providing our partners with more to discover and learn about us. Therefore, the most important thing we can do to cultivate more intimacy within our marriages is to remain curious about our partners and assume there is more to discover and learn. Do it for no good reason with a sweet card, a night out, or a lingering kiss. Click here for the other 19 ways.